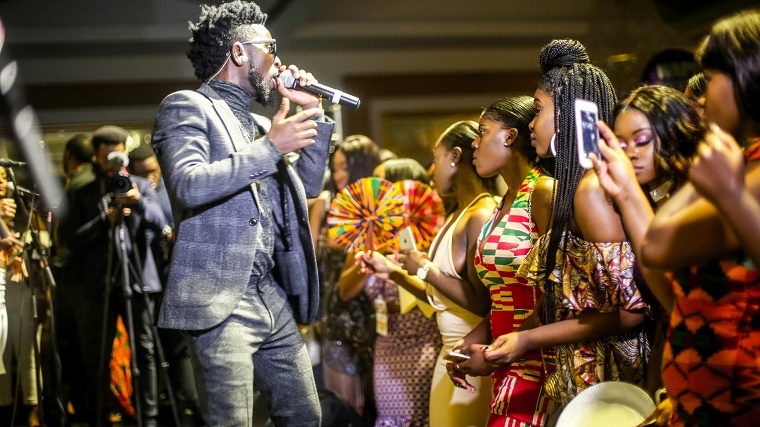 The current High life artiste of the year and his crew flew to London as part of the Ghana @ 60 Celebration --- an event organized by Akwaaba UK and VIVA on March 4th inside the Meridian Grand. 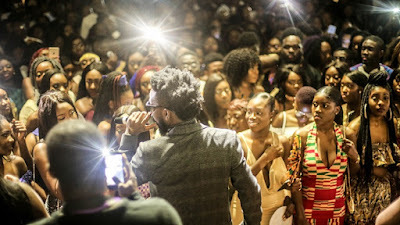 performance; from the Live Band to the DJ play. 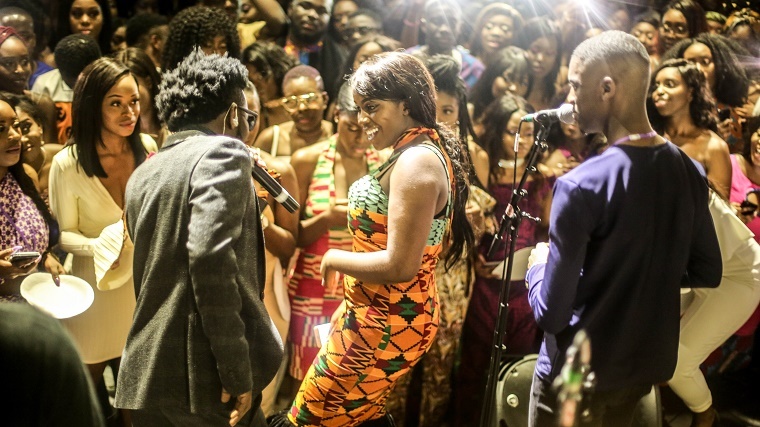 He performed Saa, Chingam, Azonto Ghost, Odo Carpenter, Metanfo, Brother Brother, Mansa, Life, JWE, etc. and left everyone in the state of happiness before signing off. 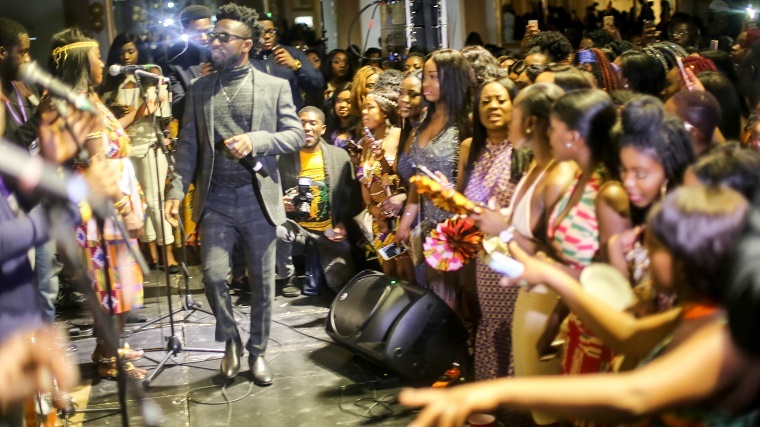 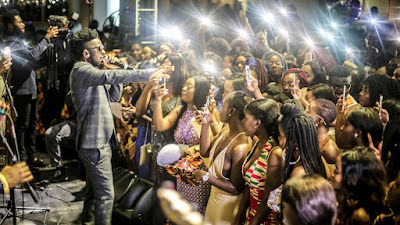 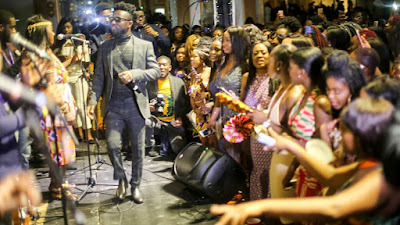 Bisa Kdei's live band performance brought back memories of High Life music to patrons at the event.